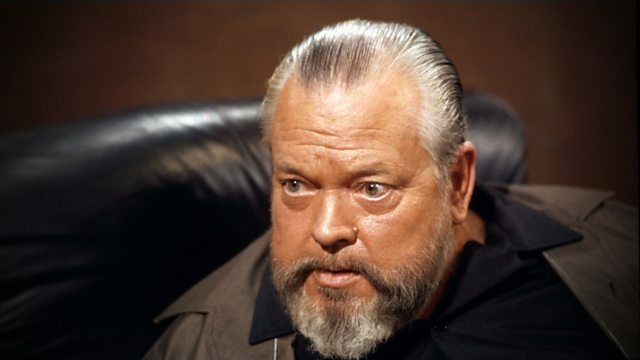 Simon Callow nominates one of the giants of the golden age of Hollywood, Orson Welles. Henry Jaglom talks about knowing him for the last years of his life. The actor Simon Callow nominates one of the giants of the golden age of Hollywood, Orson Welles. He once said of himself he 'started at the top and worked his way down' never managing to recreate the success he had aged 26 with Citizen Kane, which he wrote, directed and starred in. Welles' friend and collaborator Henry Jaglom talks about knowing him for the last years of his life when Hollywood had turned its back on him and he was strapped for cash and looking for work.